Built for the 1889 World Fair in Paris, the Eiffel Tower is above all a great advertisement to the glory of French technological know-how. This is a great showcase because millions of people will flock to the pavilions of the exhibition, passing through the front door of the event, the Eiffel Tower itself. So all the leaders of the world send emissaries to see the presence of the monument, and some move themselves, especially in Europe. The list below is that of the personalities who came to the Eiffel Tower, whether private or professional. It can not be exhaustive of course, if only because the very notion of celebrity varies from one person to another ... Here are the presidents of the countries, the members of a royal family, and in the part "artists", those who put forward at a given moment their visits. There is also a part about astronauts, some of whom enjoy riding on the tower before their space flight, and some other personalities with no particular official role, but worthy of interest anyway. They will be the first monarchs to climb the Eiffel Tower in 1889: The Prince of Wales, Oscar II of Sweden, George I of Greece, Leopold II of Belgium, the royal family of Japan, the Tsarevitch, the shah of Persia, the King of Portugal, and the Egyptian princes, & c. All this gives a worldly image of the tower, which becomes a little less popular attraction than originally planned. 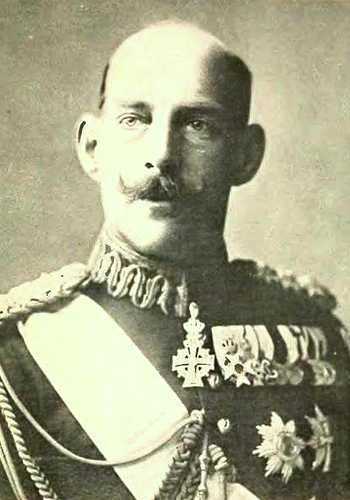 Albert-Victor Christian Edward of Wales was born on January 8, 1864 in Windsor, Berkshire, and died on January 14, 1892 in Sandringham House, Norfolk. He was the eldest son of the Prince of Wales Albert Edward (future Edward VII) and the grandson of the reigning British ruler, Queen Victoria. Immediately after his birth, Prince Albert-Victor of Wales was second in the order of succession to the throne, but he neither survived his father nor his grandmother. He visited the Eiffel Tower among the very first personalities, June 10, 1889, with his wife and princes Albert, Victor and George, their sons, and princesses Maud and Victoria, their daughters. It was during the World Fair in Paris that the Shah of Iran made the honor of its presence on the Eiffel Tower. He joined in this many other crowned heads. He was Shah of Iran from September 13, 1848 until his death on May 1, 1896. Nasser-ed-Din Shah, the fourth Shah of the Qajar dynasty, is perhaps, after his great-grandfather Fath Ali Shah, the most famous Shah Qajar. His reign lasted most of the second half of the 19th century. 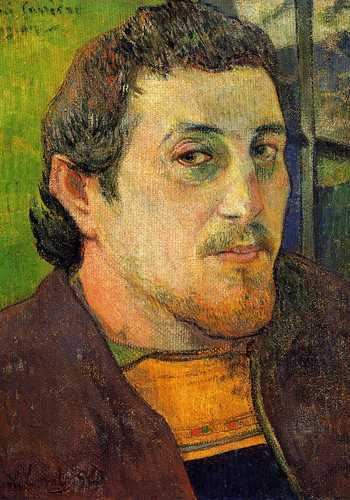 He came to power the year that Marx published the Communist Manifesto, and he was shot dead by an assassin the day after his 65th birthday in 1896. Almost all of what we associate today with the Qajar era and Qajar style comes from the period of his reign. He has developed his country and introduced it to the whole of Europe. He was an avid student of Western politics and morality and hoped to see his country achieve the best of what was happening in the West while retaining its own peculiarities. The politics and circumstances of life disappointed him very much. By the end of his life, he had lost his enthusiasm for hopeful reforms, and doubted he would be able to achieve his goals for the country. Oscar II was born on January 21, 1829 in Stockholm, he died on December 8, 1907 in Stockholm. He was king of Sweden from 1872 to 1907 and of Norway from 1872 to 1905. Outstanding speaker and lover of music and literature, Oscar II has published several books of poetry and written on historical subjects. In domestic politics he was a conservative king; while in foreign policy he favored Scandinavian co-operation. 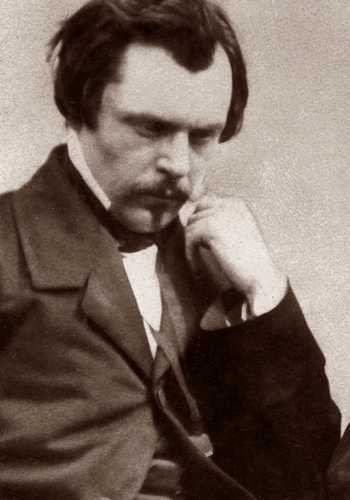 After 1866 he supported Germany in the hope of strengthening Sweden against Russia, by encouraging the Germanophilic tendency that characterized Swedish political and cultural life from the 1870s until the outbreak of the First World War. 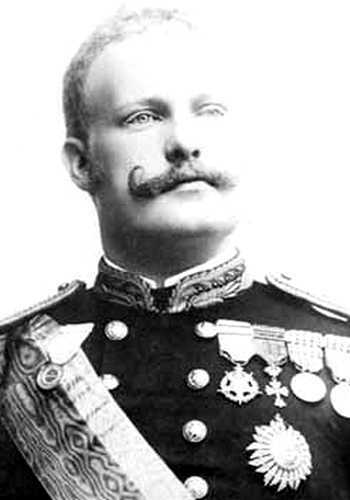 George I, of his original name Prince William of Denmark, Prince Vilhelm of Denmark, was born on December 24, 1845 in Copenhagen, he died March 18, 1913, in Thessaloniki, Greece. King of Greece whose long reign (1863-1913) spawned the formative period for the development of Greece as a modern European state. His descendants occupied the throne until the military coup of 1967 and the restoration of the republic in 1973. 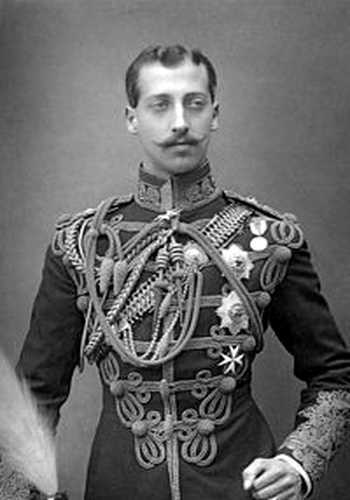 Born Prince William, the second son of King Christian IX of Denmark and the brother of Queen Alexandra of England, he was appointed to the Greek throne by Great Britain, France and Russia. 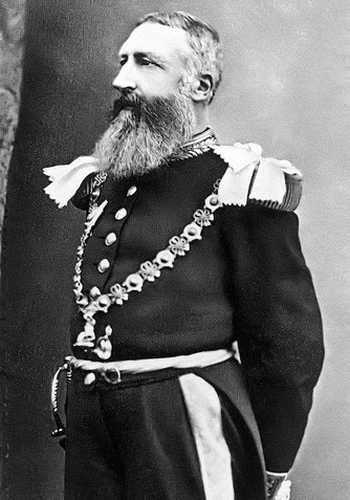 Leopold II, full name Leopold-Louis-Philippe-Marie-Victor was born on April 9, 1835 in Brussels and died on December 17, 1909, in Laeken. 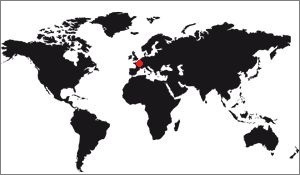 King of the Belgians from 1865 to 1909. It is he who manages to establish Belgium as an imperial power, he led the first European efforts to develop the Congo River basin, making possible the formation in 1885 of the independent state Congo, annexed in 1908 to the Belgian Congo and now the Democratic Republic of the Congo. Although he played an important role in the development of the modern Belgian state, he was also responsible for many atrocities on local populations. Alexander III of Russia was born on March 10, 1845 and died on November 1, 1894. He is the penultimate emperor to reign over the Russian Empire. His reign lasted from March 14, 1881 until his death. 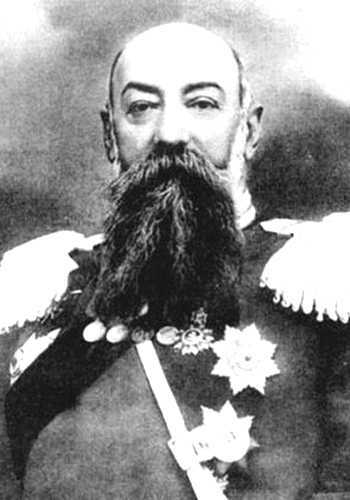 Politically he manifests his disagreement with his father, the Emperor Alexander II. Conscious of his lack of preparation, he turns to his former preceptor Constantin Pobedonostsev, a lawyer from the Moscow University known for his extreme conservatism. Alexander disapproves of what he considers to be an excessive foreign influence, especially with regard to German influence. He hoped that exclusively national principles would be adopted in the spheres of the State, so that the mosaic of different ethnic groups that made up his country would become a homogeneous state, both in the religious, linguistic and administrative domains. Charles I of Portugal was born in Ajuda Palace, Lisbon, on September 28, 1863, and died in Lisbon on February 1, 1908. He ruled Portugal from 1889 to his death in 1908. In 1889 Prince Baudouin, Prince of Belgium, also visited the Eiffel Tower. 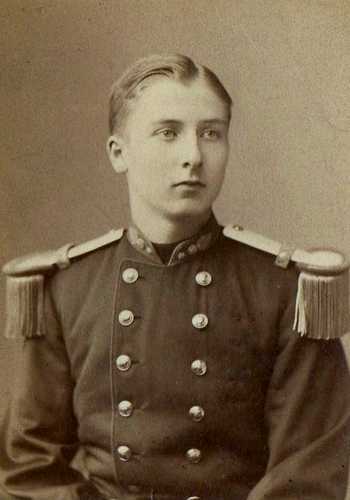 Baldwin of Belgium born June 3, 1869, died January 23, 1891 was Prince of Belgium, Duke of Saxony, Prince of Saxe-Cobourg-Gotha. He died of pneumonia at the age of 21 only. The archduke was also one of the tower's distinguished visitors in 1900. During his visit he was amazed, it seems, at the speed of the elevators and the terrace on the second floor. 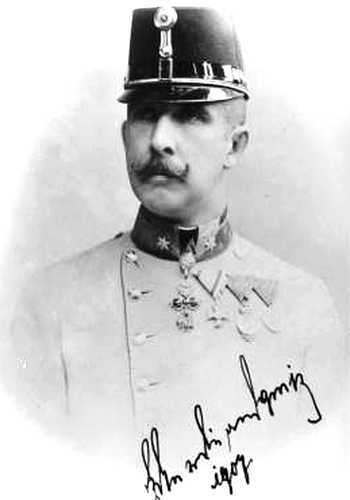 Ferdinand of Austria was born in Vienna on December 27, 1868 and died in Munich on March 10, 1915. He was an archduke of Austria. Grandson of King Ferdinand II of the Two Sicilies, he will be excluded from the Imperial House and removed from his titles and dignities. It was in 1921 that the future Emperor of Japan Hirohito (1901-1989) undertook his first trip to Europe. On this occasion he visited the Eiffel Tower, like many crowned heads at that time. 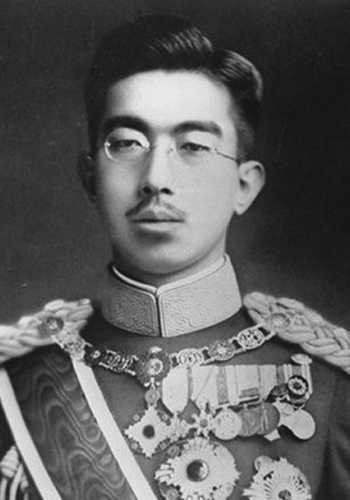 Having had a very long reign, which passed through the twentieth century, the name of Hirohito is associated with almost all major decisions of Japan during this time. The best known in the West are those directing his country towards nationalism, which will lead him to ally with the Germans during the Second World War. To celebrate the fiftieth anniversary of the Eiffel Tower, a grand gala dinner was held on the Eiffel Tower with prestigious guests, including the Duke of Windsor, Edward VIII, the ambassadors of Spain and Poland. 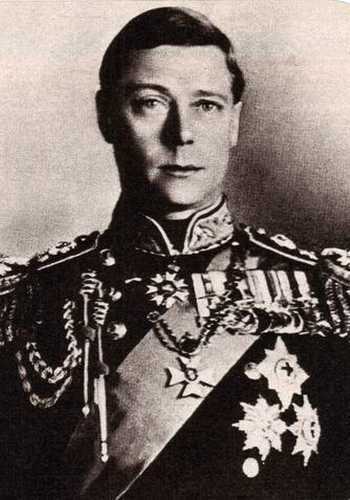 Edward VIII was an ephemeral king who reigned over the United Kingdom and the Indies. 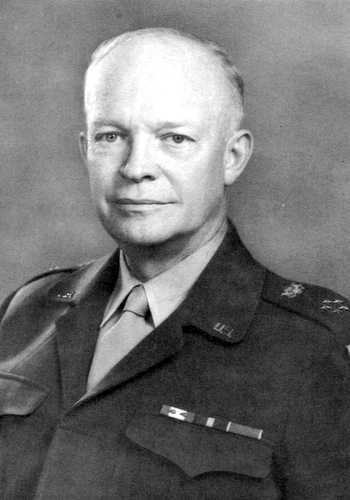 A former high-ranking military officer, commander-in-chief of Allied forces in Europe during World War II, then chief of staff of the United States Armed Forces, Dwight Eisenhower was also the 34th President of the United States for two terms ( from 20/01/1953) We see him in August 1962, while he is still president (2nd term) on the Eiffel Tower, during a private visit, with his wife and grandchildren. 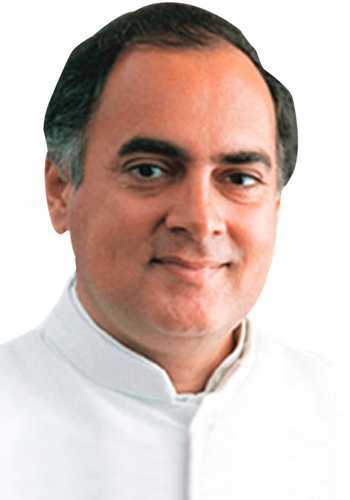 Prime Minister of India from October 31, 1984 to December 2, 1989, Rajiv Gandhi made an official visit to France in June 1985 at the invitation of President François Mitterand. It was to inaugurate the year of India in France, which was partially done on the 1st floor of the Eiffel Tower. Note that Rajiv is not related to Indira Gandhi. 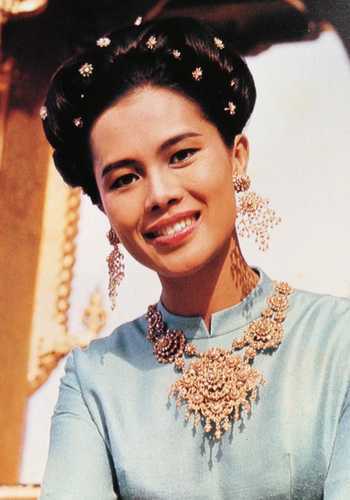 It was in April 1997 that Queen Sirikit of Thailand inaugurated an exhibition called "Thailand, Treasures of Craftsmen", exhibition on the first floor of the Eiffel Tower. This event was chosen by Thailand to close the celebration of the jubilee of King Bhumibol who celebrated his fifty years of reign. 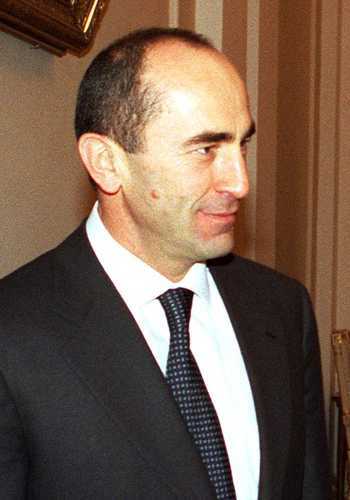 Robert Kotcharian is the President of the Republic of Armenia in exercise in 2001. Born August 31, 1954 in Stepanakert, he was also Prime Minister of his country but was rejected by his people. He came to visit Paris in 2001. Former Russian head of state Boris Yeltsin made a private visit to the Eiffel Tower in 2002. Yeltsin was the first president of the Russian Republic, he died on April 23, 2007 in Moscow. In 2004, Chinese President Hu Jintao, accompanied by his wife, visits the Eiffel Tower with President Jacques Chirac. The two couples dined at the restaurant Jules Verne, on the 2nd floor of the Eiffel Tower. Tuesday, July 2nd. - Tonight, dinner on the platform of the Eiffel Tower, with the Charpentier, the Hermant, the Zola, the Dayot.La rise in elevator: the sensation of a building that goes to sea; but nothing dizzying. Up there, the perception well beyond his thought on the ground, the grandeur, the extent, the Babylonian immensity of Paris, and under the sun, the city having corners of buildings of the color of Rome, and among the great flat lines of the horizon, the start of the picturesque indentation in the sky, of the hill of Montmartre, taking at dusk, the aspect of a great ruin which one would have illuminated. A dinner a little dreamer ... then the very particular impression of the descent on foot, and which has something of a head that one would poke into the infinite, the impression of the descent on these steps to day in the night, with semblances of let us dive, here and there, into unlimited space, and where it seems to you that we are an ant, descending along the lines of a ship of the line, whose ropes would be iron. The Exhibition is the triumph of iron, not only from the point of view of machines but also from the point of view of architecture. And yet architecture is at first in the sense that it lacks in art a homogeneous decoration with samatière. Why, beside this iron, rough, severe, soft matter, like the ground barely cooked; why, beside these geometric lines of a new character, all this ancient stock of ancient ornaments modernized by naturalism? Auxingénieurs-architectes belongs to a new art of decoration, such as ornamental bolt, iron corner exceeding the grandeligne, somehow a Gothic lace in iron. We find this a little in the Eiffel Tower. 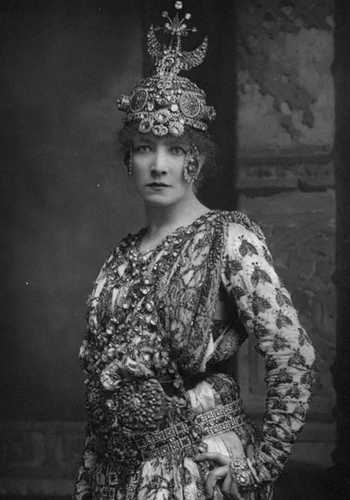 Sarah Bernhardt is the first French actress who has enjoyed international renown, she officiated in the nineteenth century. 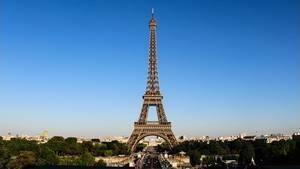 In 1889, when she was only 45 years old, she took advantage of the tower to see Paris on the 2nd floor. 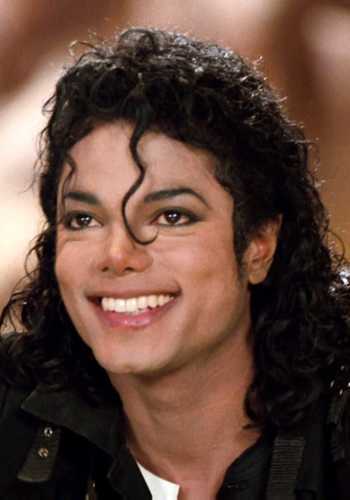 It was not until 2006 that the King of Pop made a private tour of the monument. 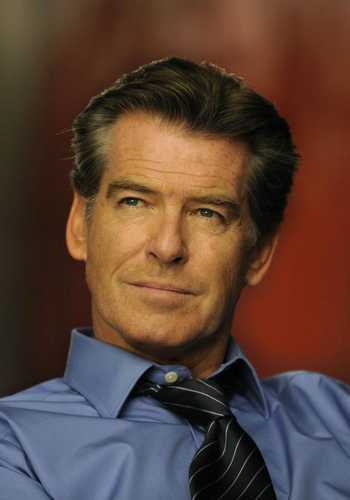 Another private visit of a personality, it is in 2007 that Pierce Brosnan is mounted on the Eiffel Tower, like many visitors. On February 24, 2010 Justin Bieber, the young artist very popular among teens, performed on the 1st floor of the Eiffel Tower. A simple concert, fast, but the singer-dancer assured, according to the fans who could obtain the precious sesame giving access to the concert! 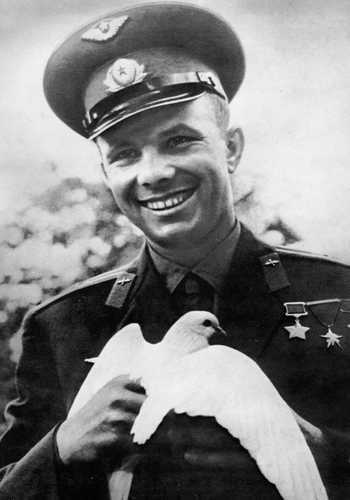 Yuri Gagarin was invited by France, and more particularly by General de Gaulle, to celebrate his astronautical feat. In September 1963 can see him walking on the Eiffel Tower. These are 3 American astronauts of the shuttle Discovery, official guests of France during the month of September. During their stay in Paris they do the honor of visiting the Eiffel Tower. 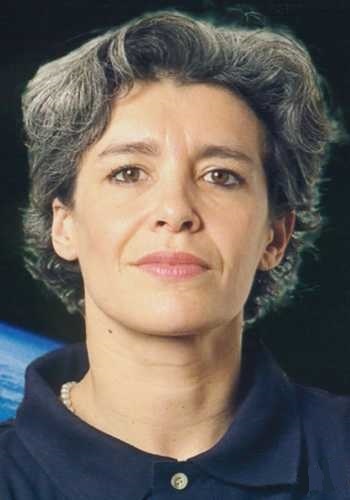 Claudie André-Deshays is a French astronaut who flew a mission in the Mir space station with a Russian crew. This mission, named Cassiopeia, was a success. On their return the whole team was received in June at the Eiffel Tower. 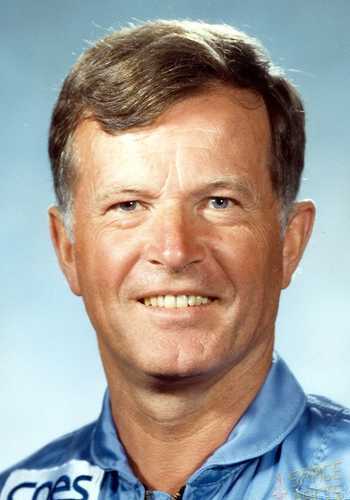 The same year, the astronaut Jean-Loup Chrétien was received at the Eiffel Tower, he was also accompanied by members of the crew of the American shuttle Atlantis with whom he had left. Very curious, and for all that is true: Buffalo Bill is one of the visitors of the Eiffel Tower. 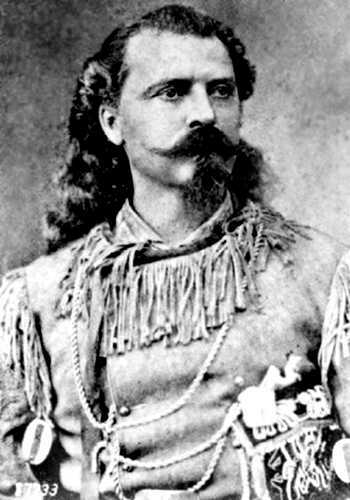 In fact, it is William Frederick Cody, known as "Buffalo Bill". Born on February 26, 1846 in Iowa, he is a mythical figure of the Conquest of the West. His story is tempted to legend, but this very real character was just as much a bison hunter as a theater troupe director. He visited the Eiffel Tower in 1889 for the Universal Exhibition. Note that his great-grandson Bill Cody Garlow also came on the Eiffel Tower in the year 2000. Loudmila Putin is the wife of Russian President Vladimir Putin. In the year 2000 she made a visit to France and went on the Eiffel Tower. On the third floor, she takes the opportunity to do a photo shoot. On September 11, 1889 Thomas Edison was invited by Gustave Eiffel to a dinner on the first floor of the tower. 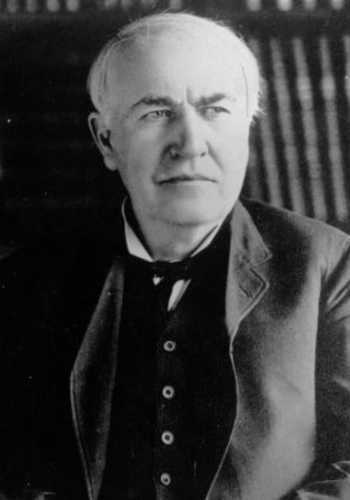 Thomas Edison is an American industrialist, inventor of the phonograph, but especially founder of General Electric, one of the most important industrial companies in the world today. At that time Edison and Eiffel had similar courses, so it was normal that they met at one time. During this dinner Edison will offer Eiffel a phonograph.